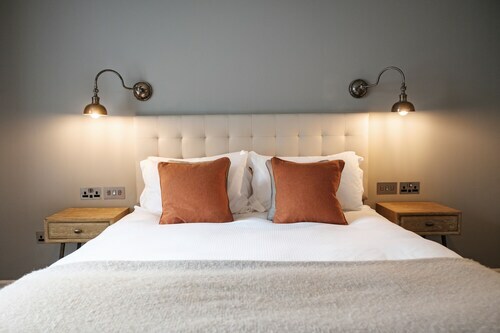 Situated in a rural location, this inn is within 3 mi (5 km) of Lingfield Park Racecourse and Golf Club, Crowhurst Yew, and British Wildlife Centre. Queen Victoria Hospital and Eden Valley Museum are also within 6 mi (10 km). Lingfield Station is 6 minutes by foot. 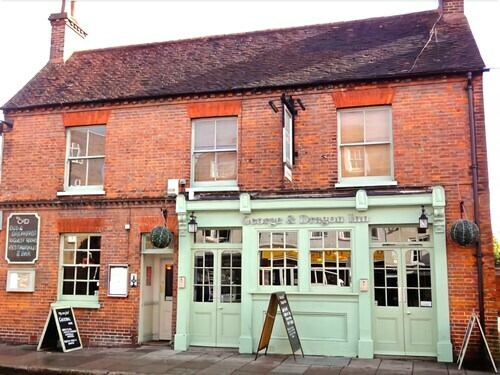 We loved our stay at George and Dragon. Very clean and handy to the town centre, staff were very friendly and helpful. Breakfast was great. Would definitely stay there again! 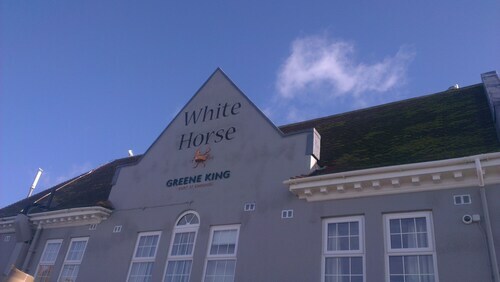 Offering direct access to the beach, this Worthing inn is within a 15-minute walk of Worthing Pier and Pavilion Theatre. Connaught Theatre and East Beach Studios are also within 1 mi (2 km). Worthing Station is 20 minutes by foot and West Worthing Station is 22 minutes. 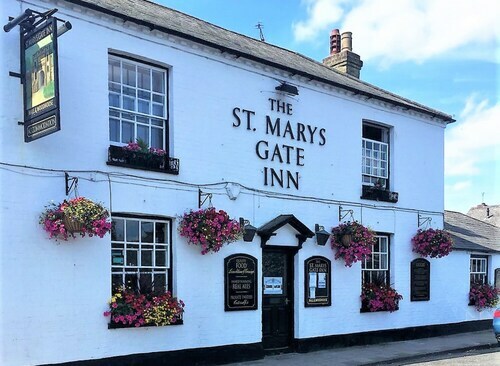 Situated in a rural location, this inn is 1 mi (1.6 km) from Beech Hurst Gardens and within 3 mi (5 km) of Borde Hill Garden and Haywards Heath Golf Club. Bedelands Farm Nature Reserve and Bolney Estate Winery are also within 6 mi (10 km). Haywards Heath Station is 24 minutes by foot. 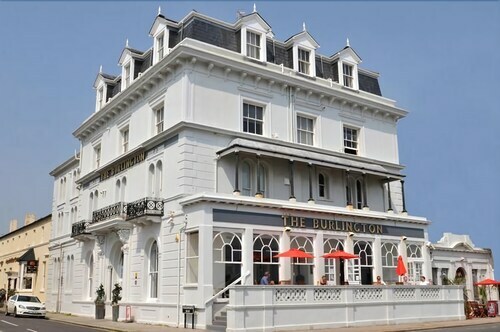 With direct access to the beach, this Brighton inn is within 3 mi (5 km) of Grange Museum and Art Gallery, Brighton Marina, and Brighton Beach. East Brighton Golf Club and Roedean School are also within 3 mi (5 km). 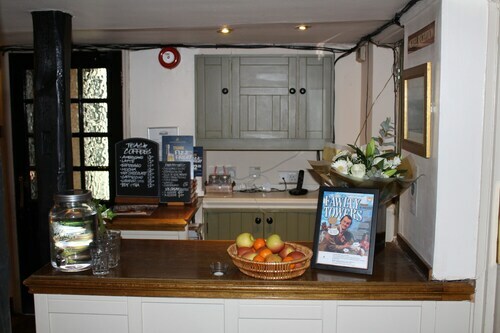 Situated in a rural location, this inn is 1.7 mi (2.7 km) from New Ashgate Gallery and 2 mi (3.2 km) from Farnham Castle. St Andrew's Church and Waverley Abbey are also within 2 mi (3 km). Friendly manager and staff. Hotel is old but quite quaint and comfortable. 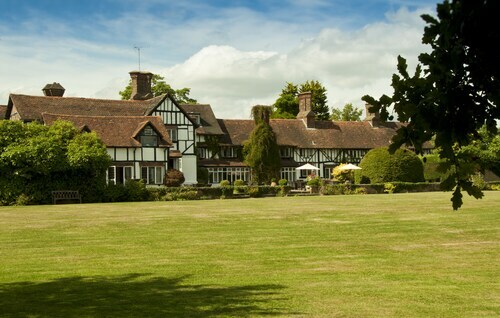 Situated in Redhill, this historic inn is within 1 mi (2 km) of Bletchingley Golf Club and Surrey Hills. Godstone Farm is 2.2 mi (3.6 km) away. 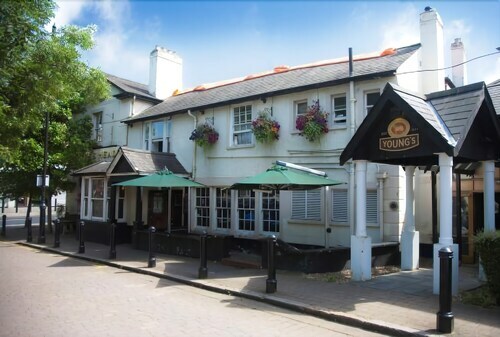 Situated in Wallington, this inn is within 9 mi (15 km) of Surrey Hills, Clapham Common, and O2 Academy Brixton. Richmond Park and Stamford Bridge Stadium are also within 12 mi (20 km). Sutton Wallington Station is 11 minutes by foot and Sutton Carshalton Station is 14 minutes. Excellent customer service and comfortable room. Excellent meals with good variety. Great car parking available. Wuiet location. 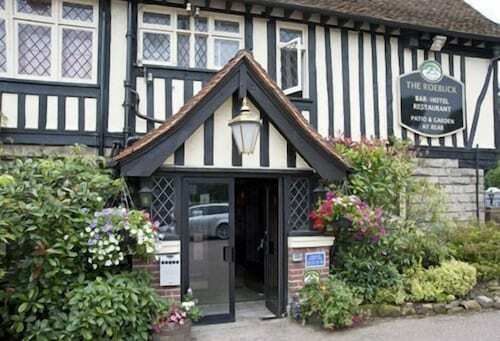 Situated in Uckfield, this inn is within 3 mi (5 km) of Wilderness Wood, Tinkers Park, and West Park Nature Reserve. Piltdown Golf Club and Bentley Wildfowl and Motor Museum are also within 6 mi (10 km). Uckfield Buxted Station is only a 1-minute walk. 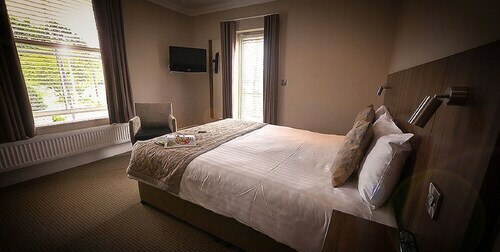 Situated in Arundel, this inn is within a 5-minute walk of Arundel Cathedral and Arundel Jailhouse. Arundel Castle Cricket Ground and Arundel Castle and Gardens are also within 10 minutes. Arundel Station is 16 minutes by foot. We get it. Last holiday you were so busy checking out the sights that you spent no time in your fancy hotel room. Designer soaps shaped like sea shells and down-filled duvet covers are nice but you could’ve put that money you spent on the fancy hotel towards doing more fun activities in Horsham. That does it: all you need on your next trip is a budget inn furnished with a cosy bed and some standard amenities at a bargain rate. Friend, you’re in luck. Wotif has plenty of inns to pick from. And don’t get us wrong—you’ll get these spots at a great rate, but you’ll still find options that are charming enough to become a highlight of your trip. You might even find a Horsham hotel inn with a café nearby, or a vineyard to explore. What more do you need? But how little can you score inn accommodation for? We’re glad you asked. Deals start at crazy good prices, which means you’ll have some money left over to enjoy your Horsham holiday. So go ahead and fit in another boat tour, sign up for bungy jumping, and buy your friends a round. Make it two rounds! But a good deal doesn’t last forever (like those rounds you just bought) so start looking for that awesome place for your holiday soon. Beautiful but must address lack of air conditioner in rooms. Way too hot this summer! 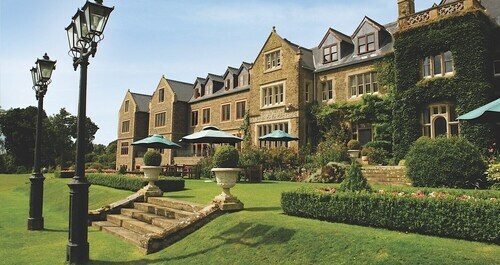 Situated near the airport, this spa hotel is within 6 mi (10 km) of Nymans, Horsham Park, and Horsham Museum. High Beeches Garden and Warnham Local Nature Reserve are also within 6 mi (10 km). Situated in Horsham, this romantic country house is 2.9 mi (4.7 km) from Ifield Golf Club and within 6 mi (10 km) of Surrey Hills and Horsham St. Marks Church. Gatwick Aviation Museum and Warnham Local Nature Reserve are also within 6 mi (10 km). 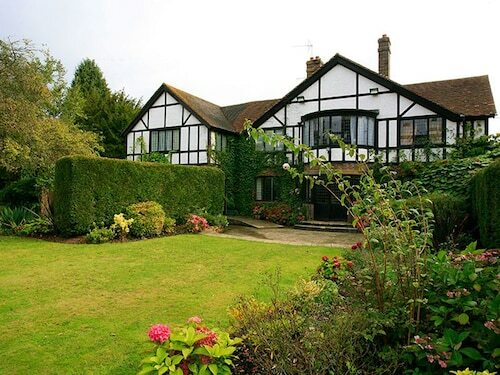 Situated in Horsham, this bed & breakfast is within a 10-minute walk of Horsham Park and Horsham Museum. Warnham Local Nature Reserve and Horsham St. Marks Church are also within 2 mi (3 km). Horsham Station is 14 minutes by foot.